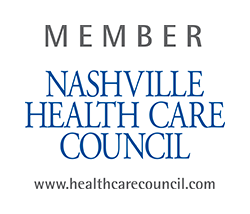 Connie has a background that includes over 20 years of healthcare technology experience ranging from Advanced Analytics, Business Development Strategy, Healthcare Consulting, and Strategic Alignment within client initiatives. Her expertise includes C-Suite executive relationship management and leveraging a portfolio of services to drive out cost and maximize value. 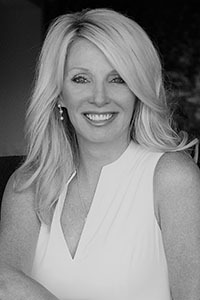 Connie is the founder/board member of Evolve Women and has been recognized as Nashville's 2014 Top 25 Business Leaders to Watch. 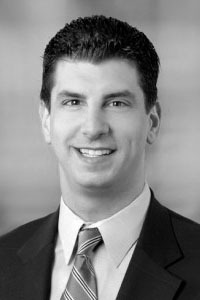 Bob Rossi is vice president of CDW Healthcare, part of the public sector subsidiary of CDW LLC focused exclusively on serving the healthcare marketplace. 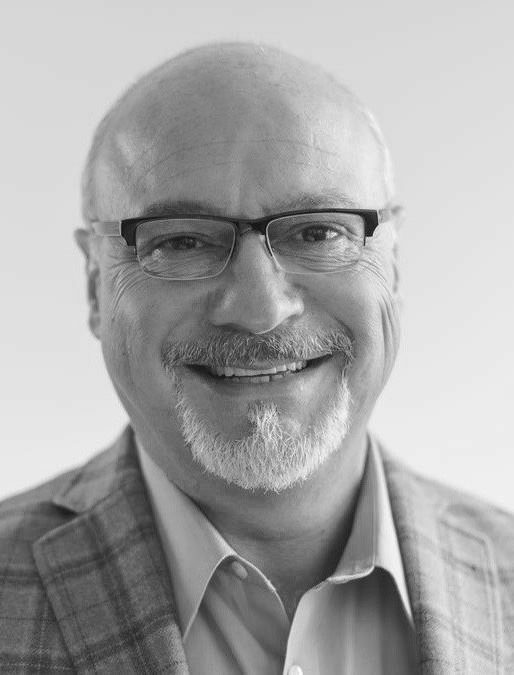 Rossi leads the CDW Healthcare business, creating and executing go-to-market strategies, driving sales growth, training and mentoring sales managers, as well as expanding vendor partnerships. He currently serves on the Associate Board of the Make-A-Wish Foundation of Illinois. 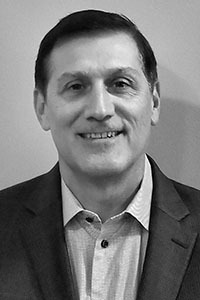 Enterprise Solution Sales, Intel Americas, Inc.
Dan Rivera joined Intel Corporation as a Corporate Account Manager in September 1996 as part of Intels Reseller Channel Organization (RCO). He has held several sales leadership roles during his 18+ year career at Intel including Worldwide Channel Manager for Intels Systems Management Division; District Manager for RCOs Southeast District; Area Director for the Federal District; Area Director for the Government, Education and Medical (GEM) Regions Mid-Atlantic and South Central District responsible for growing and expanding Intels healthcare, education and government business in his geography. Intels Enterprise Solutions Sales organization combined the GEM region with the Corporate Commercial Region and in 2013 and Dan took over responsibility for a newly formed Mid-Atlantic and Southeast District as part of a new Enterprise Account Region that optimizes and transforms the way commercial and healthcare enterprises innovate and gain business value with Intel.